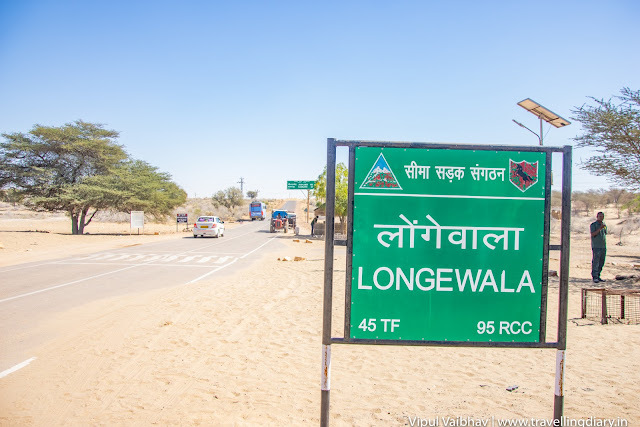 There might be very few people in India who are not aware of Longewala. Longewala holds a special place in Indian history. This is where the battle of Longewala took place and was one of the first major engagement between India and Pakistan during the Indo-Pakistan war of 1971. JP Dutta's movie Border was based on this battle. If you are planning to visit Hyderabad for a vacation, or you stay in Hyderabad and looking for a one-day outing place, then think no further and book your tickets for Ramoji Film City. It is recognized by the Guinness Records as the largest film studio complex in the world, spanning 2000 acres. 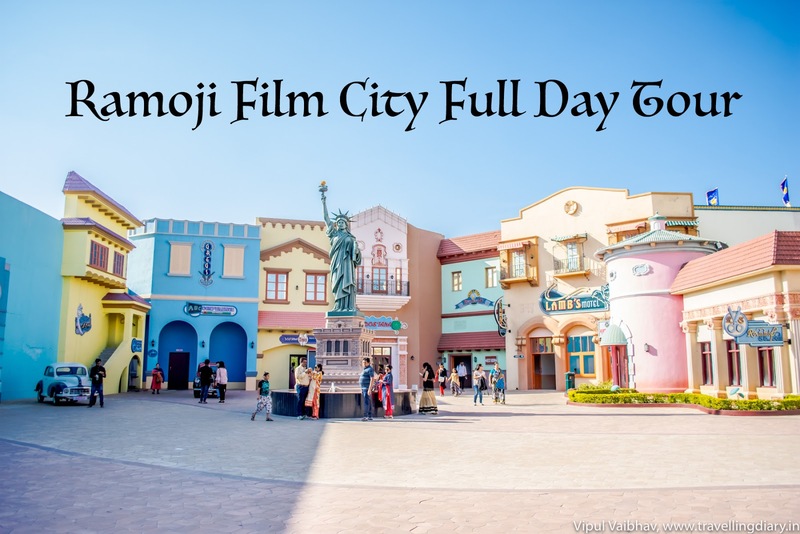 The film city has natural as well as artificial attractions which cater to all age group, from kids to adults. We were on a three-day tour to Hyderabad and decided to visit the film city on our 2nd day of the tour. I had already booked the tickets online but the film city also has ticket counters at the parking area. The general day tour ticket is Rs 1250 for adults and Rs 1000 for kids. There's a premium ticket as well which was for Rs 2350. We were staying in Jubilee Hills and Ramoji film city was quite far from our hotel, so we tried leaving as early as possible. Google maps showed that it would take us around 1 hour 30 minutes. We went through Nehru outer ring road and took an exit as per the maps and finally reached the entry gate. Everyone loves to travel once in a while and everyone loves to take photos throughout the trip. Same is the case with me. Even if I travel for a couple of days, I end up with tons of photos. It takes several days to go through each of them and then sort the best photos to be uploaded to various social media channels. Along with photos, there are times when you shoot lots of videos either with your cell phone or a camera. But most of these videos are really not useful other than revisiting the memories. 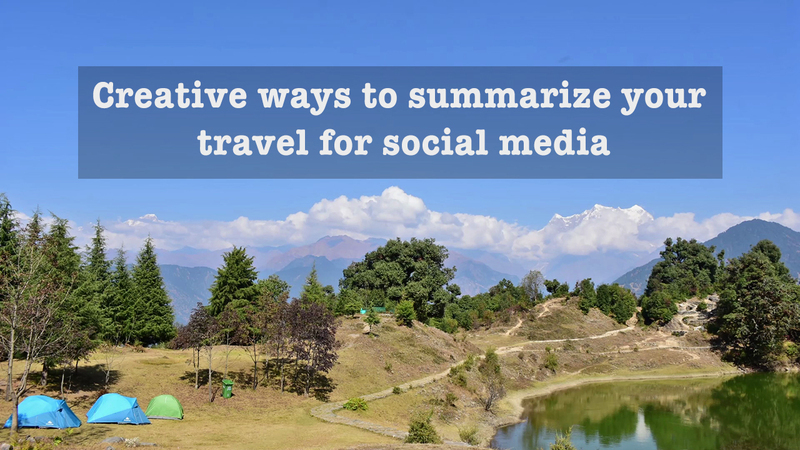 In this post, I'll share a couple of methods where you can utilize the videos and photos in a creative manner and share it on your social media. All photos copyright Vipul Vaibhav Pictures. Please ask for permission before using any image.. Awesome Inc. theme. Powered by Blogger.